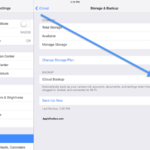 You are here: Home / How-to / iCloud Last Backup Unknown on iOS 9 – here’s how to fix it? 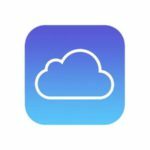 iCloud seems to be the effortless and perfect way to save the backup from iPhone, iPod Touch, iPad and Mac to the cloud storage. However, it is not as perfect as it seems. 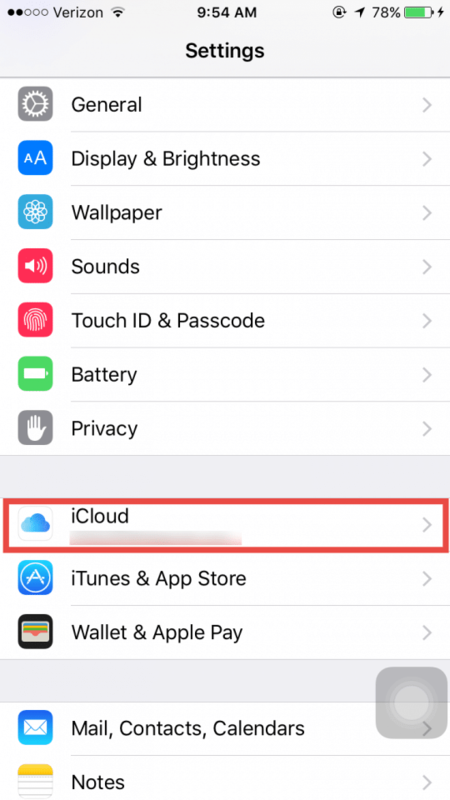 Recently, users with the earlier version of iOS 9 such as iOS 9.0.1 and 9.0.2 have reported a strange issue on iCloud account. 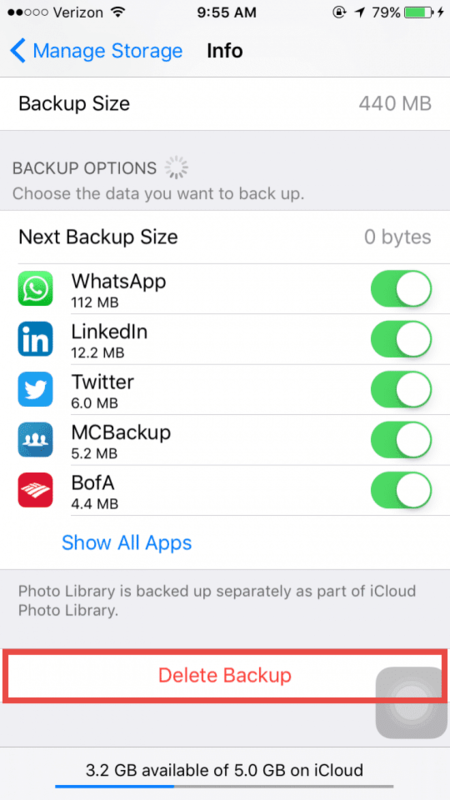 iCloud backup is not automatically backing up the applications and important data from the iPhone. However, when they tried to create backup manually, it didn’t work for them and no previous backup is shown in the iDevice. Instead of the date and time of the previous backup, it shows “iCloud last backup unknown”. There is no proper fix for this issue and no one knows the exact reason for this problem. However, several users have reported that one of the following method worked for them. Here’s the complete troubleshooting guide to resolve this problem. Before you continue, make sure that your internet connection is working fine. Automatic backup will require a Wi-Fi connection and phone should be connected to the power source. 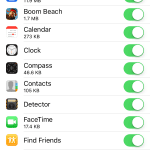 However, if you are trying to manual backup, you can also use the Cellular Data on your iPhone. 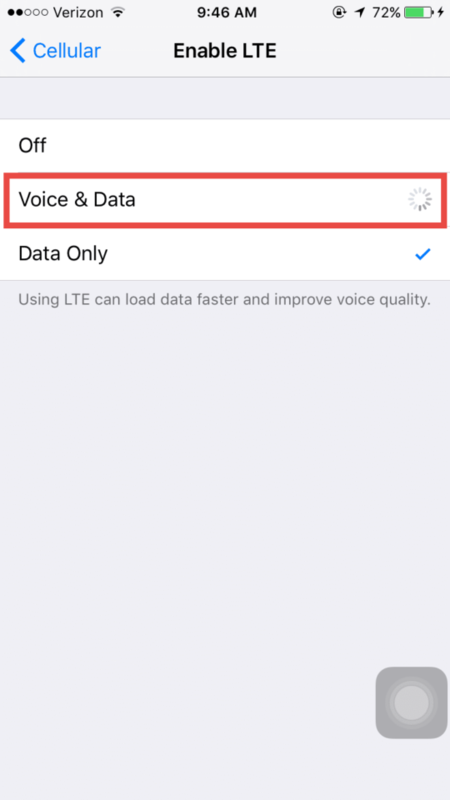 The cellular data should have the Voice and Data in the settings. 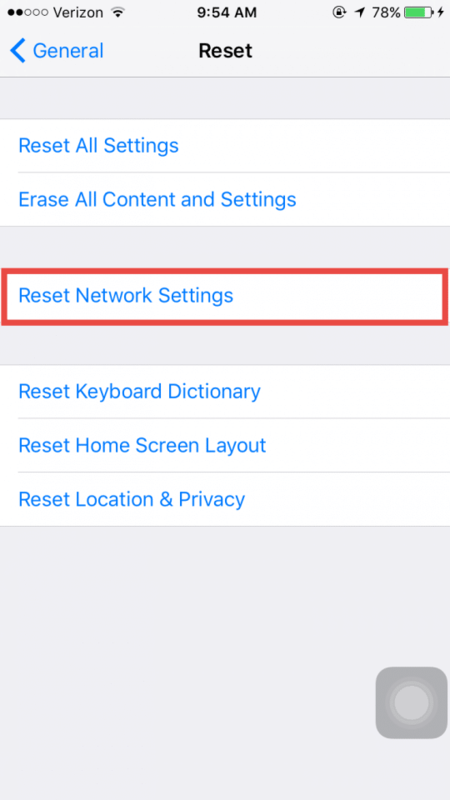 If nothing works, reset the network settings on your iPhone. It will forget all the remembered passwords and data settings. 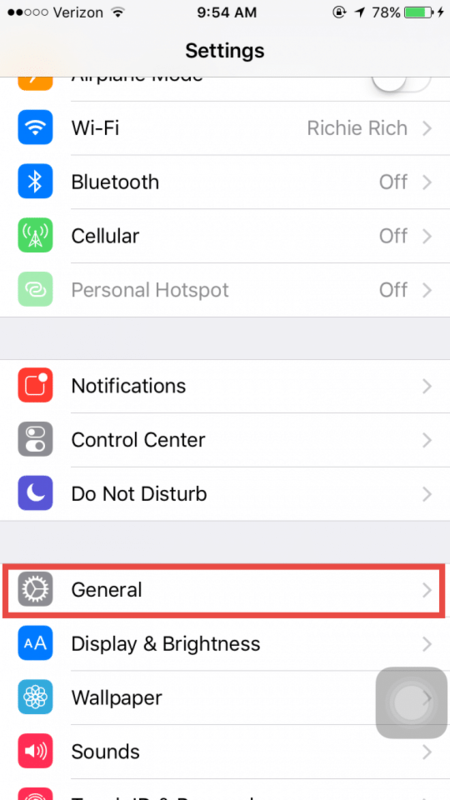 Open settings on your iPhone and Tap on General. Now, select the Reset Network settings, enter the password and click on reset again. If the first method didn’t solve your problem, log out from your iCloud account and try log in again. Now, go to backup and try to make back up again. 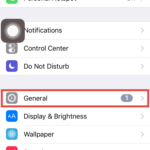 Many users have also reported that this issue was related with the earlier version of iOS 9 and updating to the latest version has solved issue for them. Go to the settings and check for Updates. Recently, Apple released the iOS 9.2.1 to fix the security issues. So, we highly recommend you update your iPhone, iPod Touch or iPad to the latest iOS 9.2.1. This is so far the most effective solution to resolve this issue. 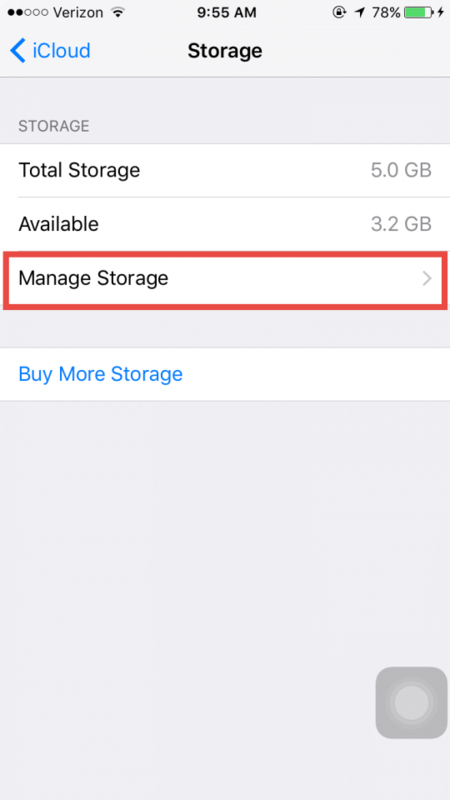 Most of the users uses the free iCloud account and when the 5GB storage is full, they are not able to store the new contents. 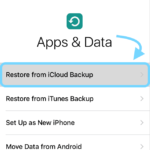 So, removing all the previous extra backups form your iCloud will help you to resolve this issue. 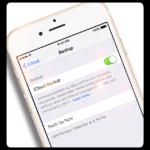 Here’s how you can delete the previous backups from iPhone. 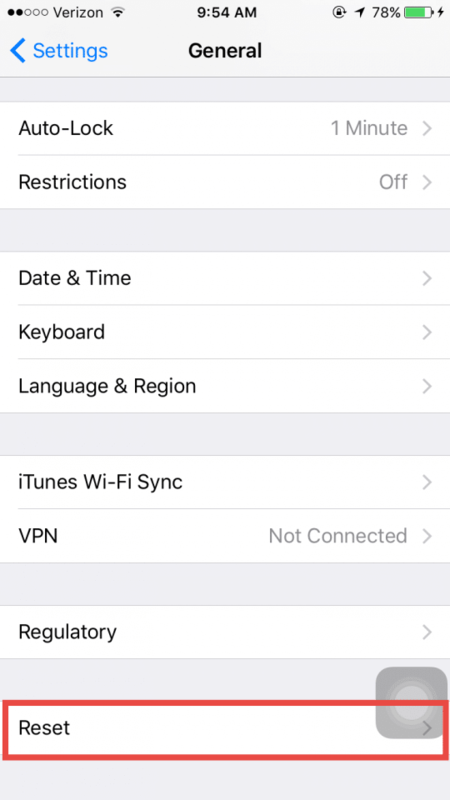 Go to Settings and tap on iCloud. Now, under backups, select the older backup. That’s it! This will delete the previous backup from the iCloud account. 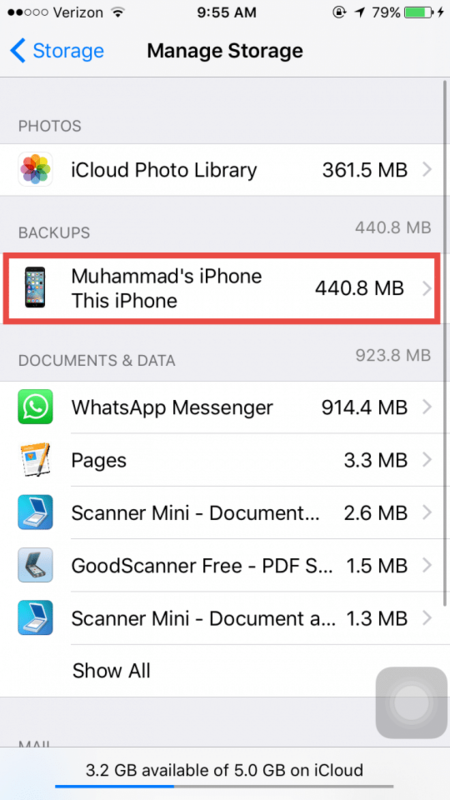 Now, the worst part is that some users can’t even delete the previous backup from the iPhone. Here are some ways that will help you to delete those backups. Method 1: Try and Try again. Yes, some users see an error while deleting the backup and they have reported that it may work after trying for 10-12 times. Method 2: The easiest way is to use the Mac OS X to delete the previous backups for your iDevice. Go to the Preferences and open iCloud. Now, delete the older backups from here. One of the significant reason behind this issue is a problem with one app while backing up with the iCloud on your iPhone. So, another solution for this problem is turning off back for the individual applications. Once you have turned off the backup for all applications, backup your device again. After doing that, gradually turned on the backup for all devices. Backup for individual app is also present in the same place as mentioned in the previous method. 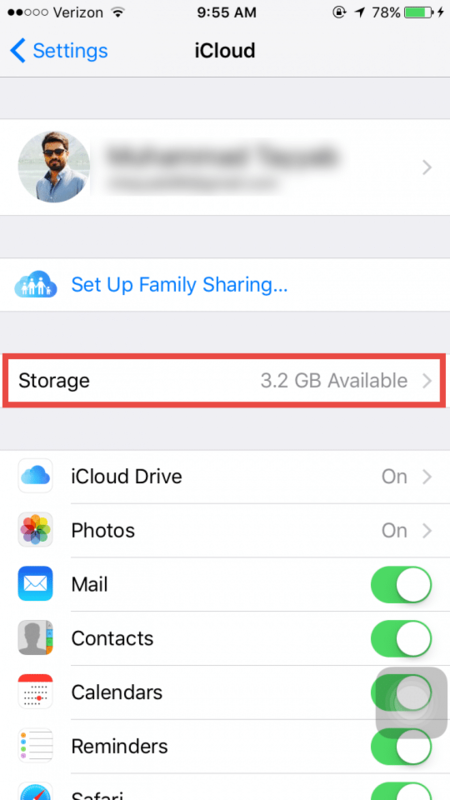 The last but not the least solution to resolve this problem is deleting all data from your iPhone and starting the iCloud back up again. However, in order to save important data, first, backup your iPhone, iPod Touch or iPad with the iTunes. After doing that, restore your iDevice and start the fresh back up again. This will start the force backup to the iCloud without any problem. Which method worked for you? Share your thoughts in the comments section below. I’ve tried for 2 days to backup my iPhone 7 plus; it stalls about 40% of the way. I can’t download or sinc iTunes . It’s requesting that I restore my phone. So I’m trying to backup all my data, but it’s stalling for hours/ full day.